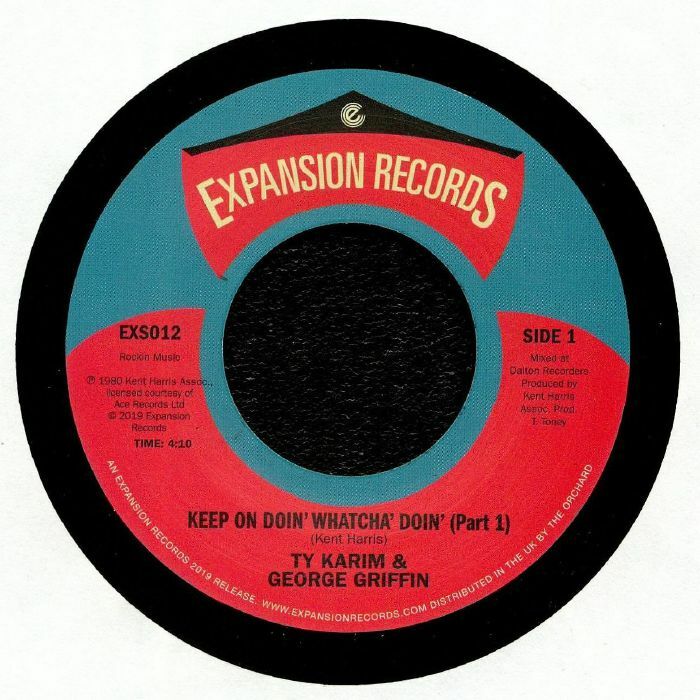 Ty KARIM/GEORGE GRIFFIN Keep On Doin Whatcha Doin vinyl at Juno Records. Expansions' latest essential reissue takes us back to 1980 and the much sought after seven-inch edition of singer Ty Karim's collaboration with lesser-known soul man George Griffin. 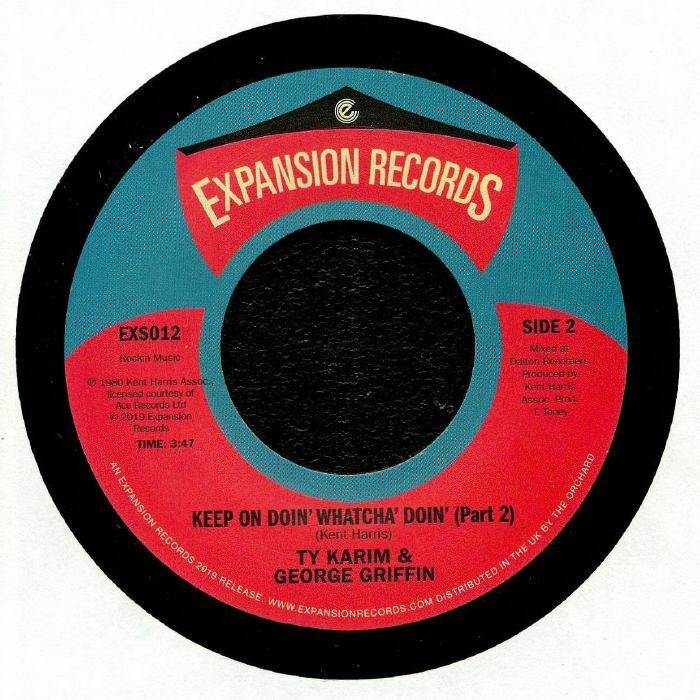 "Keep On Doin' Whatcha' Doin'" was written and produced by Karim's other half Kent Harris and, like the original seven inch, appears here in two parts. The glorious A-side version is a lolloping chunk of disco-era sweet soul rich in soaring orchestration, fluttering flutes and Marvin Gaye/Tammi Tyrell style duet vocals from Karim and Griffin. 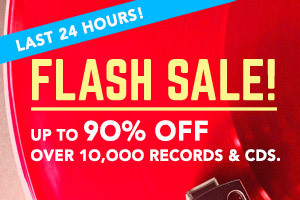 Part two focuses more on the killer groove and the duo's impassioned improvised vocalizations, with a variety of tasty solos helping to whip things into a mid-tempo dancefloor frenzy.